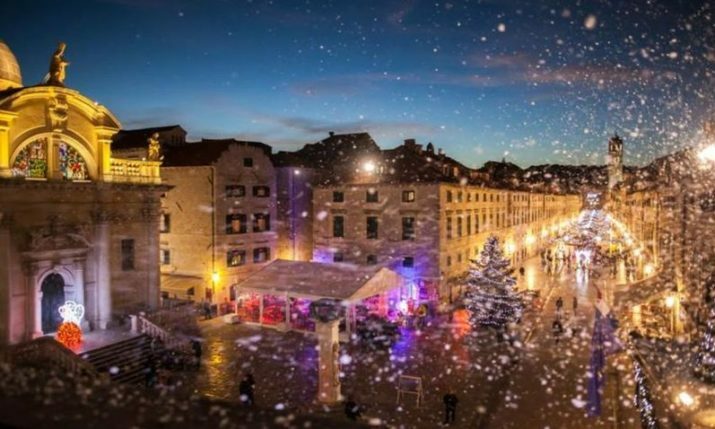 Home » News » Europe winter forecast is out, what can Croatia expect? Europe winter forecast is out, what can Croatia expect? 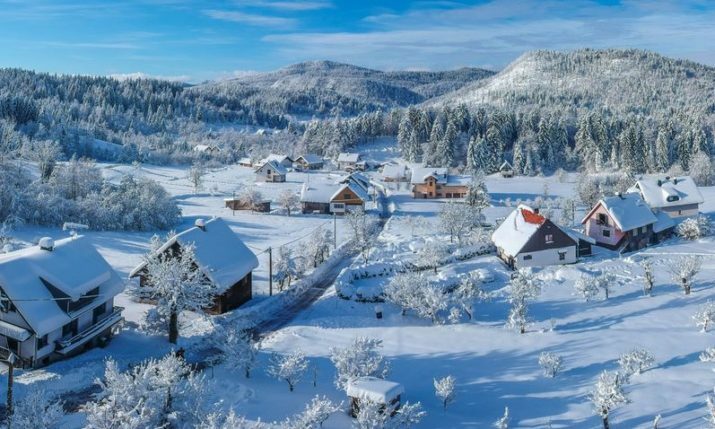 Croatia can expect bouts of mild to warm weather throughout the winter, that is according to leading global meteorology forecasting service AccuWeather, who have just released their 2018-18 Europe winter forecast. After a hot, dry summer, which did not see the sizzling heatwaves and wildfires of last year, autumn has been warm so far with above-average temperatures in September and October. There has also been the occasional flash flood on parts of the coast with more expected before autumn ends. 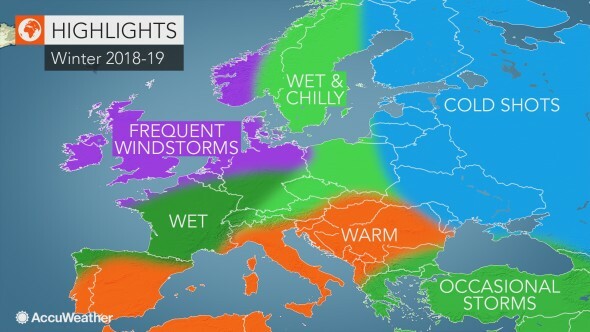 AccuWeather says that while northern Europe will endure an unsettled winter season dominated by powerful windstorms and wet weather, Croatia will dodge rain and temperatures will be much milder. Winter will feature largely dry weather with above-normal temperatures. “The warmth will extend into the Balkan Peninsula where a warmer-than-normal winter will limit the threat for low-elevation snowfall. 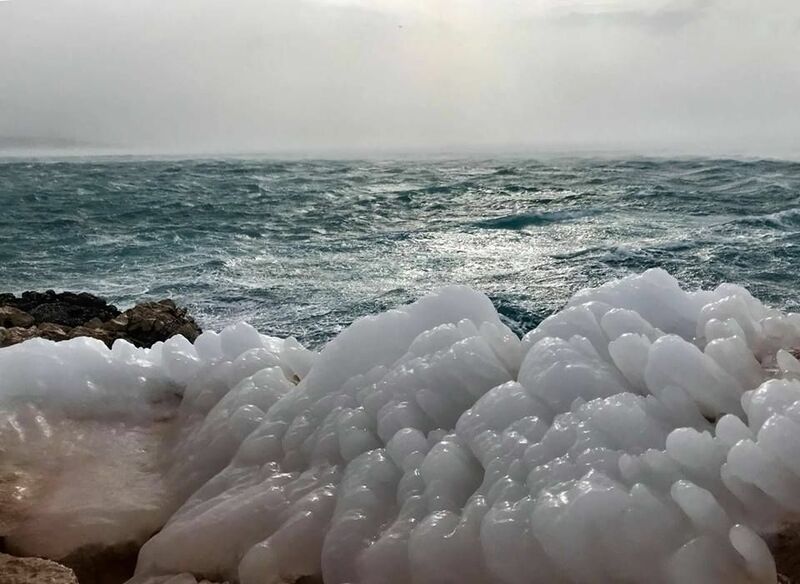 The lack of lasting cold and infrequent storms could have an adverse effect on skiing across the Balkans,” AccuWeather Senior Meteorologist Alan Reppert said. The Beast from the East brought some of the coldest and snowiest weather in years earlier in 2018, however, a repeat of that extreme weather is not expected this winter. Check out AccuWeather’s long-term winter forecast for the rest of Europe here.